I’ve been pretty organised with everything to else to do with our wedding, but picking a wedding ring hasn’t been one of the things I’ve managed to get around to yet – yes Gaby the wedding obsessed, borderline Bridezilla, hasn’t picked a ring yet and as the day gets closer and closer, I’m really starting to have a think about what kind of ring I want Aaron to place on my finger at the altar this coming May. Given the hard time I’ve been having with picking a ring, I thought for today’s post I would round up a couple of ideas I’ve had in mind and let my wonderful readers help me in finding the perfect ring to compliment my beautiful engagement ring! 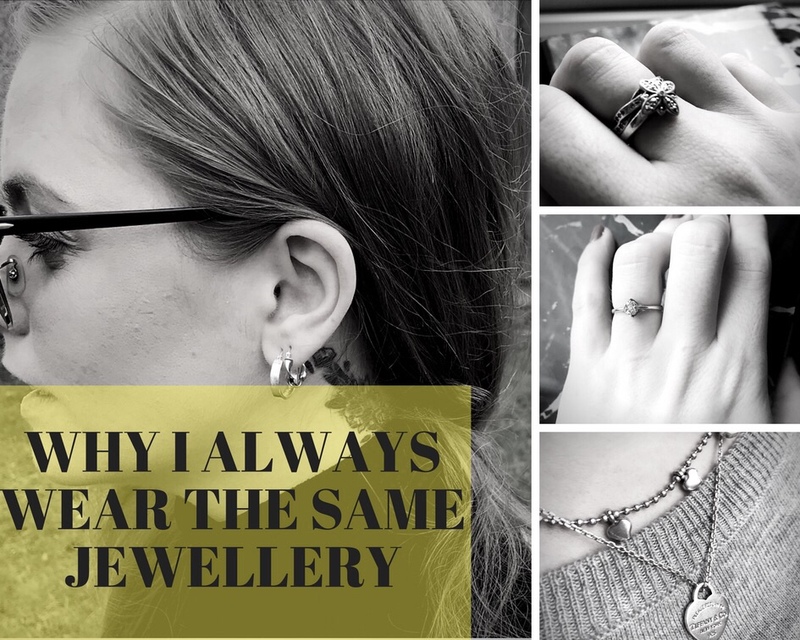 In case you haven’t checked out one of my latest posts all about the jewellery I wear everyday (including a snippet of our engagement story), make sure to check it out here. All of today’s picks are from a site called JewelOnFire.com who cut out the middle man, selling jewellery directly from sellers and manufacturers, offering up to 90% off what you would pay retail – we all know how much of a bargain hunter I am, so when I got the opportunity to be sponsored for this post, you can rightly guess I jumped at the chance! They gave me a discount code for my readers, just type in GABRIELLEBANNER at the checkout and you’ll receive 25% off your order which applies site wide! In the product photos this looked a bit chunkier than I was after, but seeing it on the model made me re-think my initial opinion and I love how dainty this is. It’s also just $29.99 which is INSANE! I like this band a bit more than the last as it’s got the crossover and my engagement ring could fit nicely in the middle of where it crosses over – also another bargain at again, just $29.99! Another dainty little ring, this one is available in three colours, classic white silver, gold or pink! I’d go for the standard silver so that it matches my engagement ring, but again this would compliment the shape of my ring well! A little bit cheaper, this ring comes in at just $19.99 – mental! This ring is a little chunkier and a tad more expensive than the others I’ve shown in this post, but I think this one looks more wedding band like than the others – it’s available in gold and silver which is great and has a higher carat of diamond, hence the increase in price at $37.99. The site has a wide range of engagement rings available, a lot of which come as a set with an engagement ring and wedding band – perfect if you’re in the market for both! You can check out their entire range of bridal jewellery here where they’ve got a wider range of metals to pick from than I’ve shown you today. 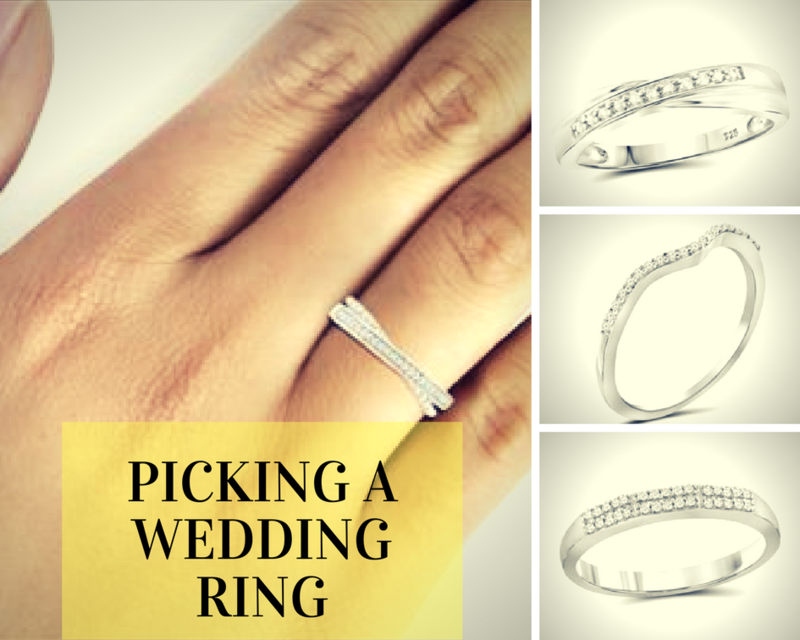 As you can see from my picks, I’ve kind of got an idea of what I’m after – but I’m not 100% sure, so let me know what you think in the comments below – the bride-to-be will appreciate it more than you know! Ooh I’ve gotta say my favourite is the V band one, its just so dainty and cute and the type of thing I would keep on! I don’t think I could deal with having something chunky on my finger knowing I’d have to keep it there forever. 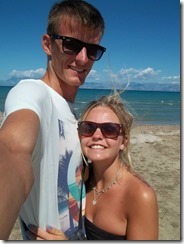 Great post Gaby and what a fab website, the prices sound incredible! I’m SO excited to see pictures of your wedding 🙂 not long now! I like the first and second one! Did they send you these? 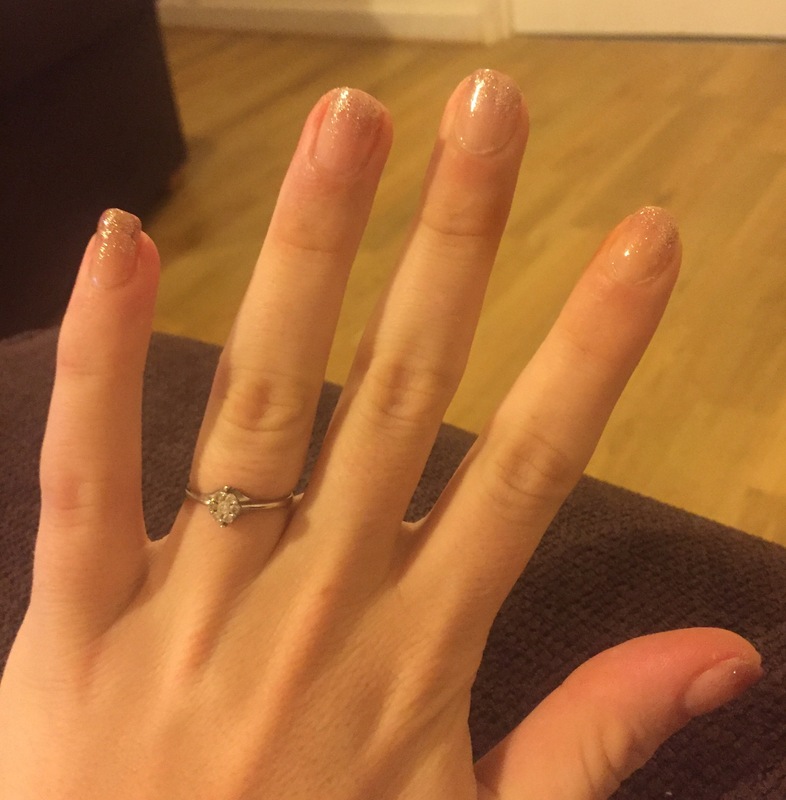 If so that’s so lucky they’re really pretty even if you didn’t use as a wedding ring! They are all so lovely and dainty and classy! You can’t go wrong! I still haven’t got round to picking a wedding ring yet either, nightmare! This has given me some great inspo though! Thanks lovely and glad I’m not the only one 😂 think we need to go out and actually try some on!